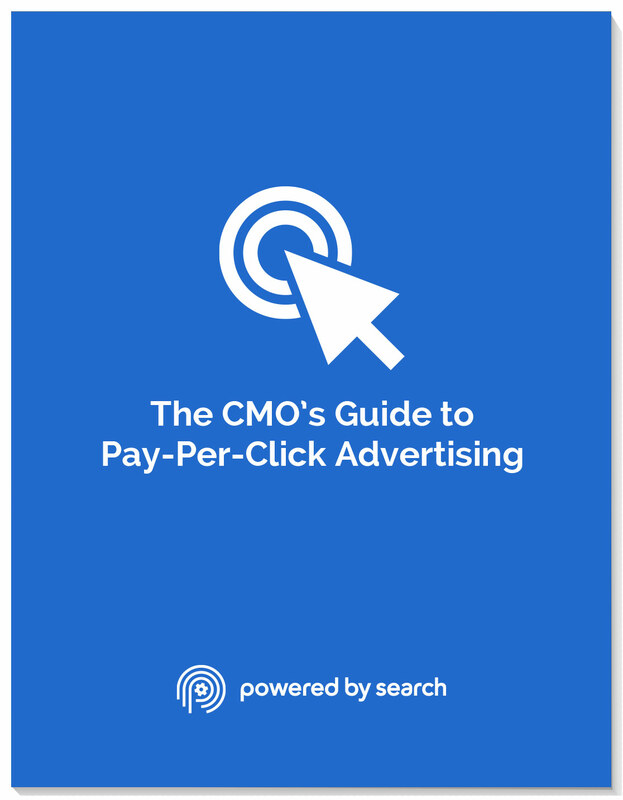 Instantly Download "The CMO’s Guide to Pay-Per-Click Advertising"
What the top PPC myths & misconceptions that you need to watch out for so you can avoid wasting money on media buys that drive no results. What are the best enterprise PPC tools to use so you can be more agile like a startup. What attribution model is best for PPC so you can make the right decisions on where budgets need to go. How to prove PPC ROI so you can get the budgets you need to hit your goals. The exact framework we use to help many Fortune 500 companies scale their PPC campaigns beyond the CEO's expectations.